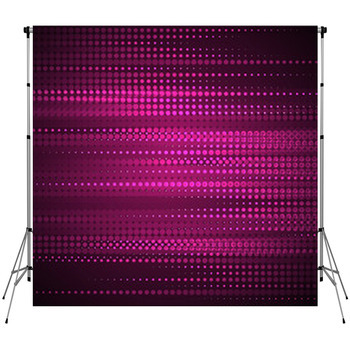 Wanting for that ultra unique photo backdrop to make your professional photo shop stand out from the competition. 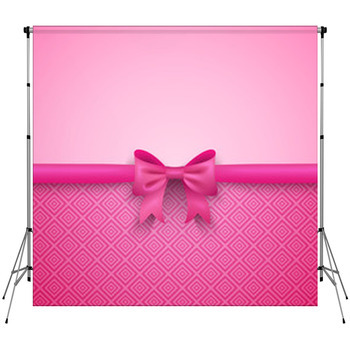 We carry over 500 Pink themed graphics to choose from which can make a really exclusive photo shoot. 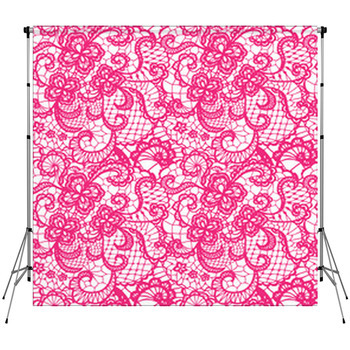 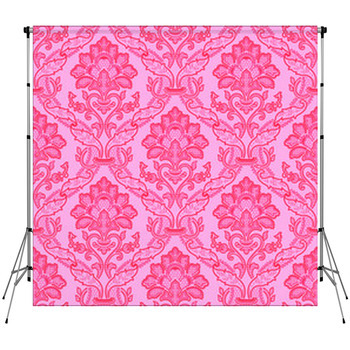 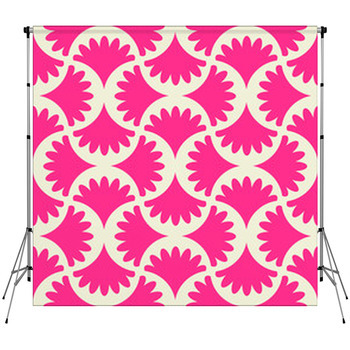 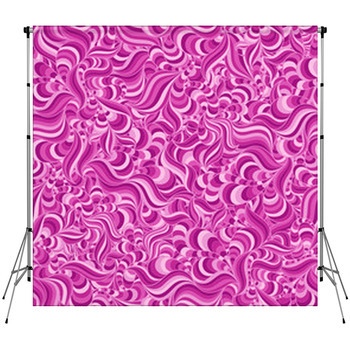 All of our photo backdrops can be made in a custom size from small as a few feet to very large such as 20 feet tall. 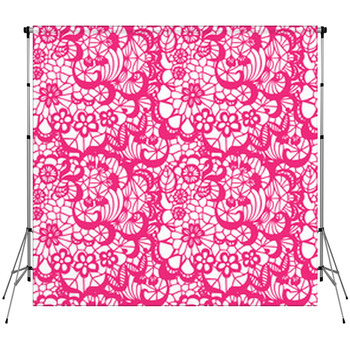 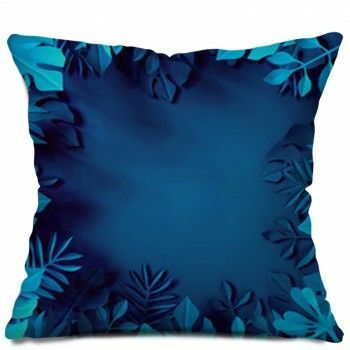 VisionBedding has the capacity to build a huge backdrop for your retail store or even a set of theatre curtains as well. 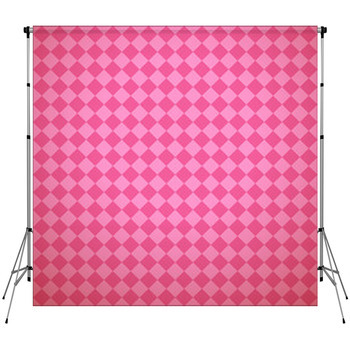 We have a variety of backdrop materials to serve a multitude of purposes from outdoor use to full sun block out, to shield from the sun.